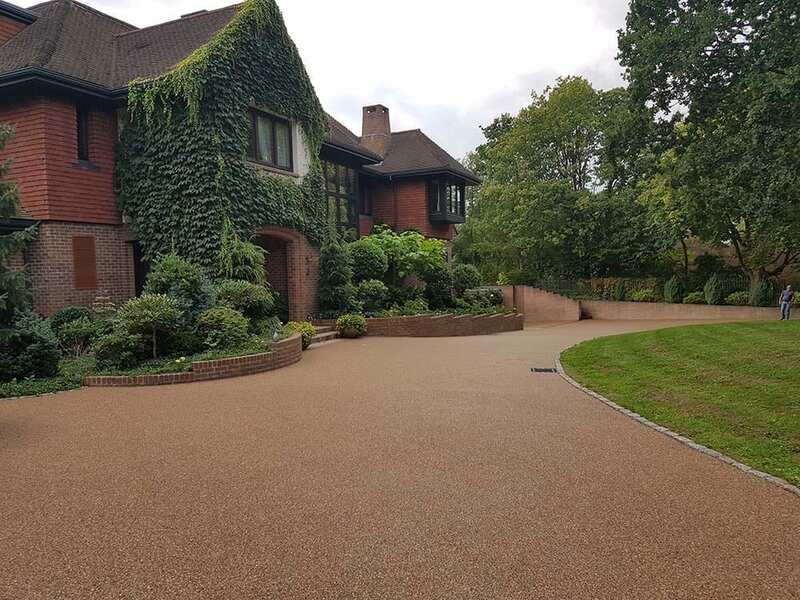 Diamond Services pride ourselves on a driveway installation that you can be proud of. 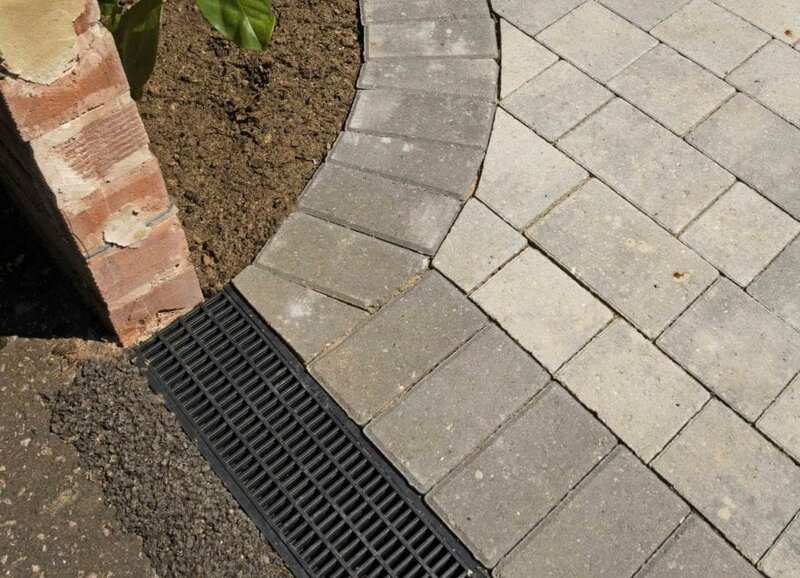 Over the past 25 years we have perfected how we lay block paving to ensure consistent quality and finish. 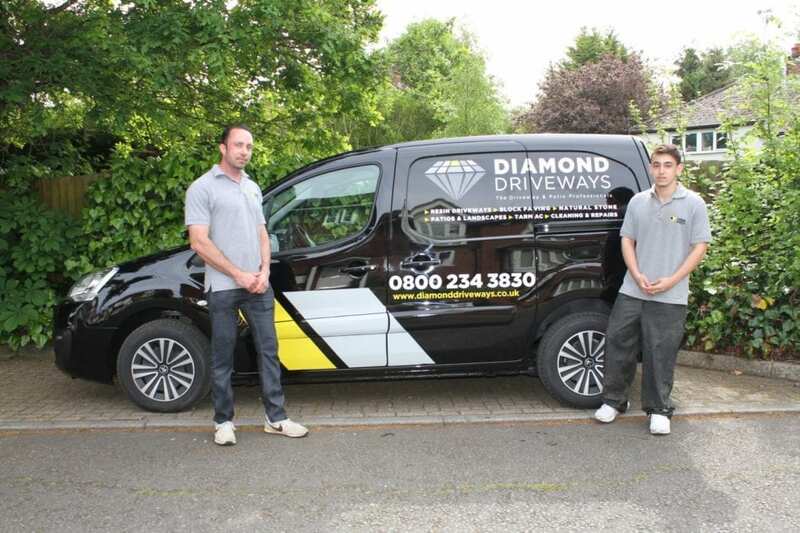 Here is our step-by-step guide to the Diamond Services approach to great driveways. 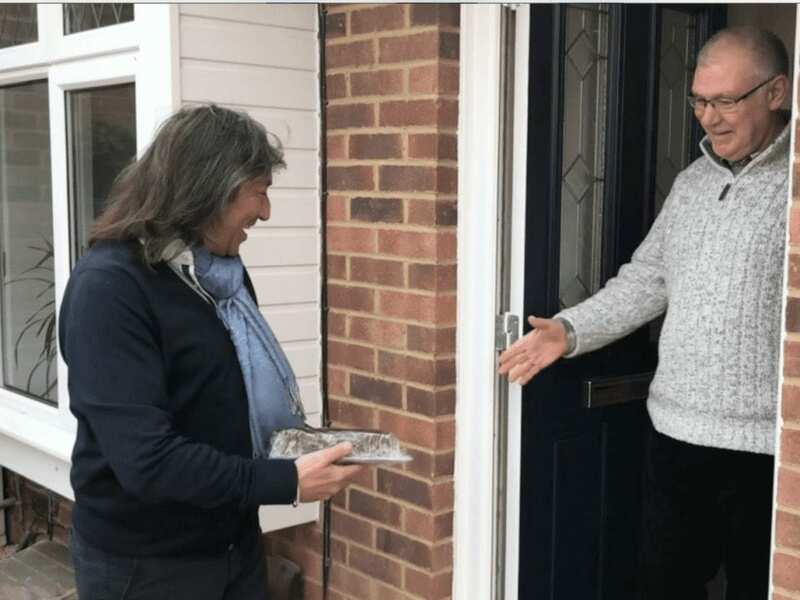 Dig out as required, and dispose of soil. 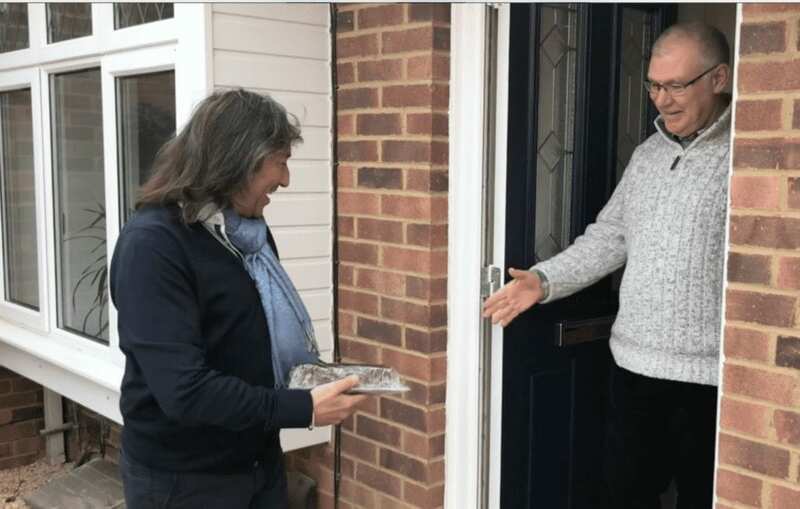 We typically excavate to a depth of 250mm below finished paving level, ensuring any soft spots are excavated: they will be backfilled with compacted sub-base material. Using a membrane helps stabilise the ground and prevent the subbase mixing with earth. Soakaway drainage would be installed at this stage and haunched with concrete for protection. Spread, level and compact to a minimum of 150mm thick layer of sub-base material followed by a 25 to 40mm course of sand. Laying of full blocks is done inline with the agreed design, block colours and any special requirements. Once all the full blocks are laid, they need to be checked for alignment and adjusted as necessary. We fix Recess Trays and gully covers, if necessary and then re-check paving for compliance. The final task is jointing. This is done once all the cutting-in has been completed, and the compliance checks carried out. Kiln-dried jointing sand is spread over the block surface and swept into the joints using a soft brush. The paving is now compacted using a vibrating plate compactor (wacker plate). Excess jointing sand can be swept off the surface and it is now ready to be used. 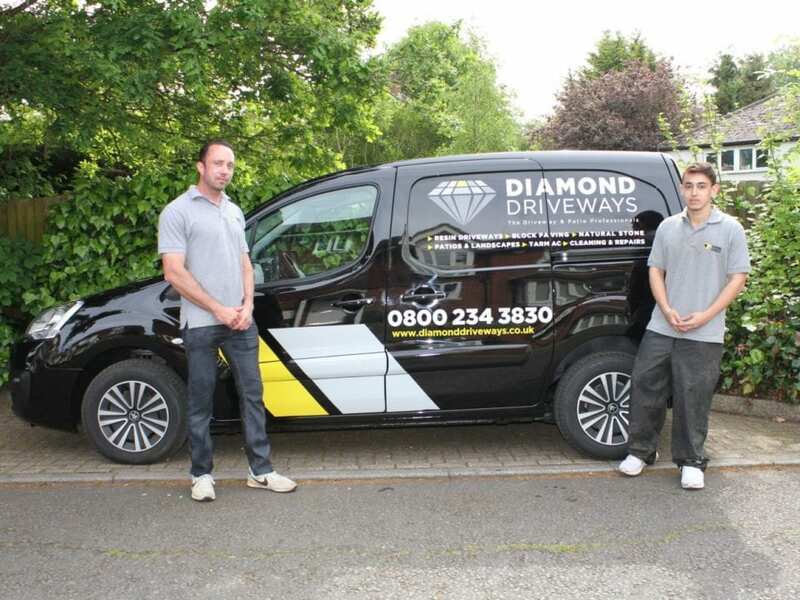 If you have any more questions or would like Diamond Services to quote on your new driveway please call 0800 234 3830 or click here to contact us.